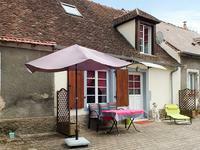 A delightful small terraced house ideal for holidays or as a starter home. The house is ready to move into, it was completed renovated in 2009 and has been decorated . . . 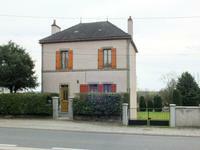 Ideal position in the centre town for this well maintained house with 4 bedrooms and secluded . . . Stunning riverside location. 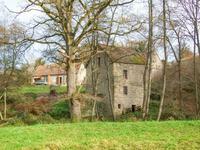 Two cottages, a watermill and a barn all on a plot of nearly 6 hectares. 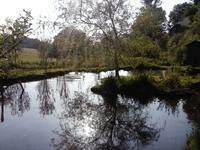 Fantastic opportunity to buy a riverside property with two good sized cottages, a watermill . 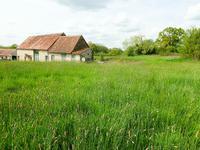 . .
Charming cottage with lots of potential. 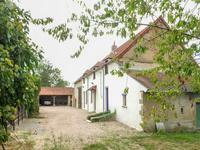 Located in a small hamlet with countryside views. Close to ski resorts. Located close to 3 ski resorts this charming cottage offers good sized living accomodation . 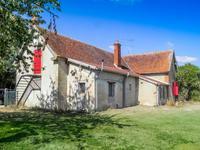 . .
Bocage Bourbonnais - beautiful stone cottage in a superb setting with adjoining barn, 200 m ² living space and entirely restored. 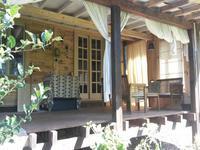 The House is on 2 levels, with on the ground floor a spacious entrance, a living room (32m²) . . . 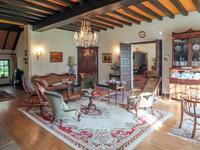 This large property, originally a doctors house has total floor space of 435m². Over 3 floors . . . 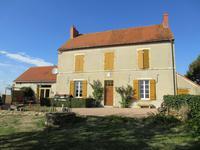 Magnificent renovated longere, large mezzanine, 3 bedrooms, garage, garden, stunning countryside views. Hamlet location. 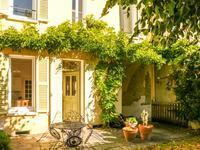 Magnificent longere beautifully presented, converted into a spacious and comfortable family . . . 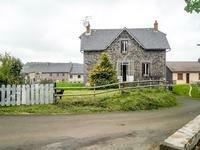 This charming 3 bedroomed cottage is on a plot of 1377m². 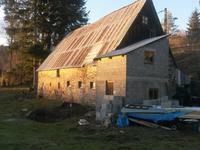 With large barn, workshop, utility . . . 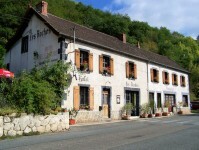 Located at Rochefort Montagne. 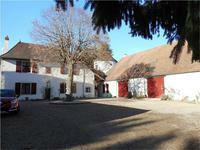 Typical renovated 4 bedroomed country house with possibility for separate income. Close to ski resorts. 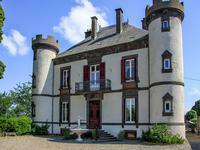 This charming detached country house located on the outskirts of Rochefort Montagne. Well . . .
Near Pionsat. Terraced village house in need of renovation, with garden and cellar. This terraced village house has had some works done but is in need of completion. Good size . . . This 5/6 bedroomed home is on the edge of a small village, with large rooms, beautiful . . .
Two bedroomed spacious town house, easy access to shops, doctors, bar etc. Low maintenance, ideal hoiday home. This charming spacious two bedroomed house is located in a lovely town. Recently updated but . . .